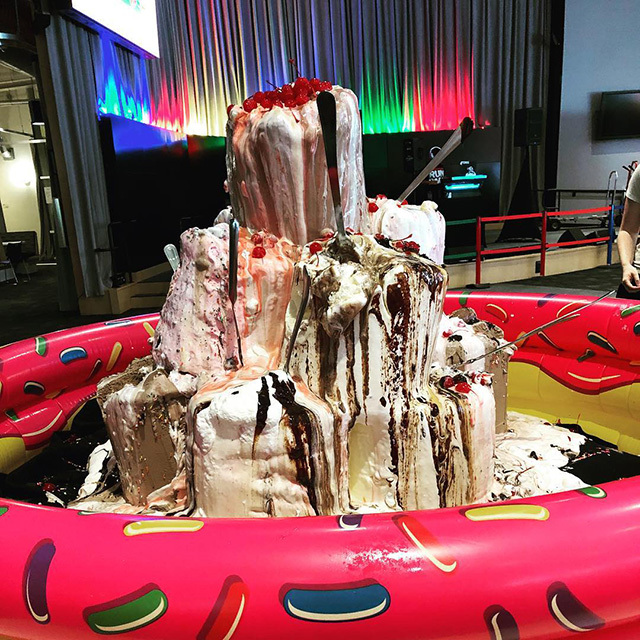 Here is a photo from the Google offices showing a kiddie pool filled up with a lot of ice cream. A Sous Chef at Google posted the image on Instagram some time ago. Would you eat from it?